Lilabelle Lane: Guilty as Charged! There is a fun little Linky party and giveaway happening over at Lily Pad Quilting. They are asking you to prove your a quilter. I think I have more than enough evidence to prove me Guilty! Ha! Looks fabulous and oh so colourful! 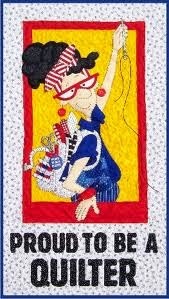 Yes, you are definitely guilty of being a quilter! Lovely work Sharon. Definitely guilty! Wow, I believe it. LOL They are all beautiful, Sharon. Lots of lovely quilts there. 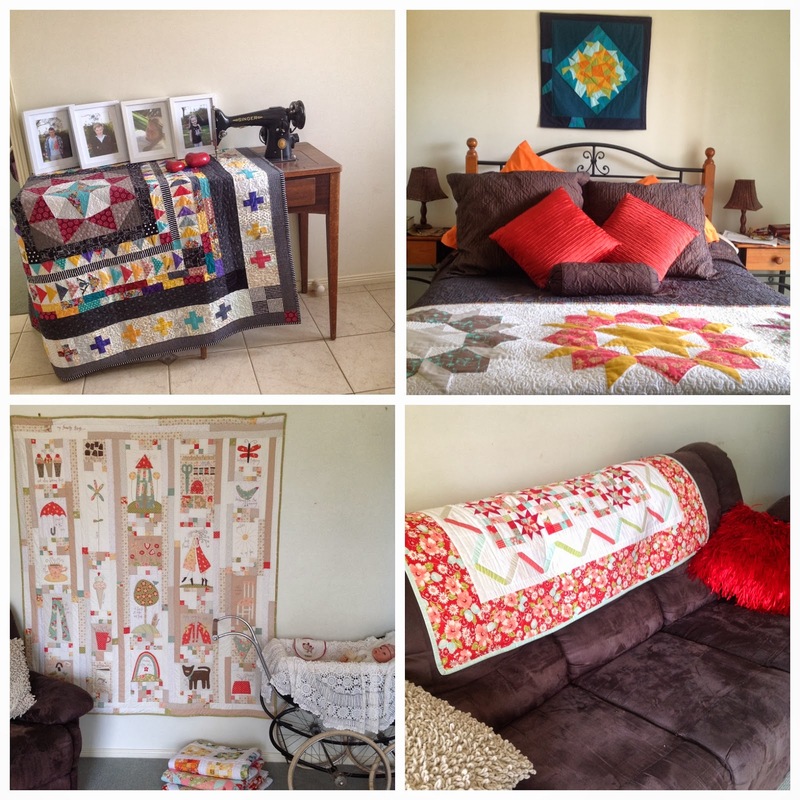 Fabulous display of quilts at your place! I would have to say you are guilty as charged A Quilter! Lovely display, yes you sure are a quilter. beautiful work. Guilty! 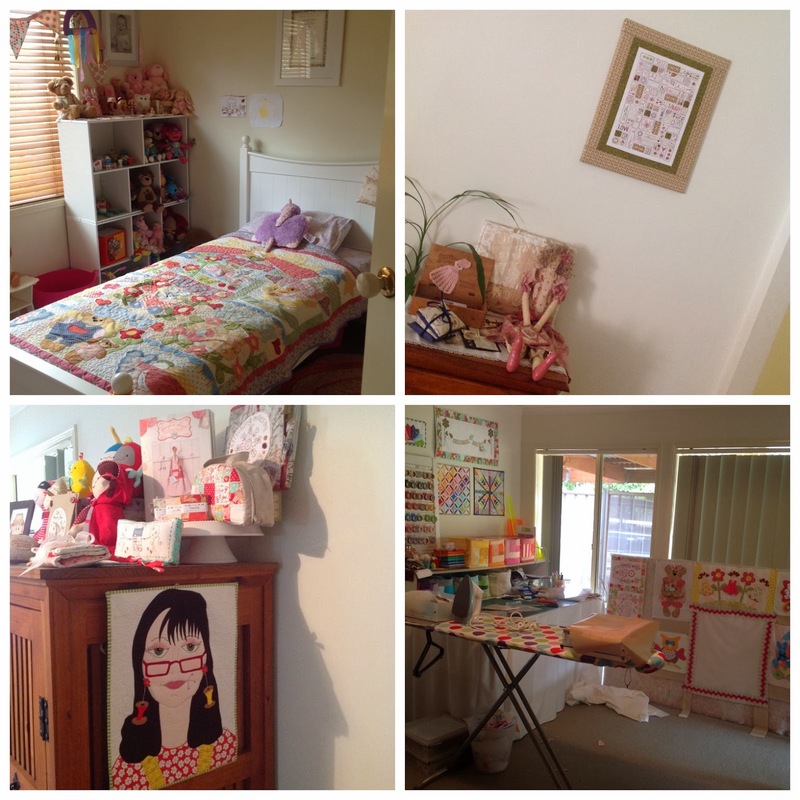 LOL Lovely examples~ and great sewing area/lounge. No doubt in your house Sharon!!! Very very guilty...love all of your work!! More than enough gorgeous evidence on display to convict you 10 times over! You are sentenced to a lifetime of hard labour at the sewing machine... so there! 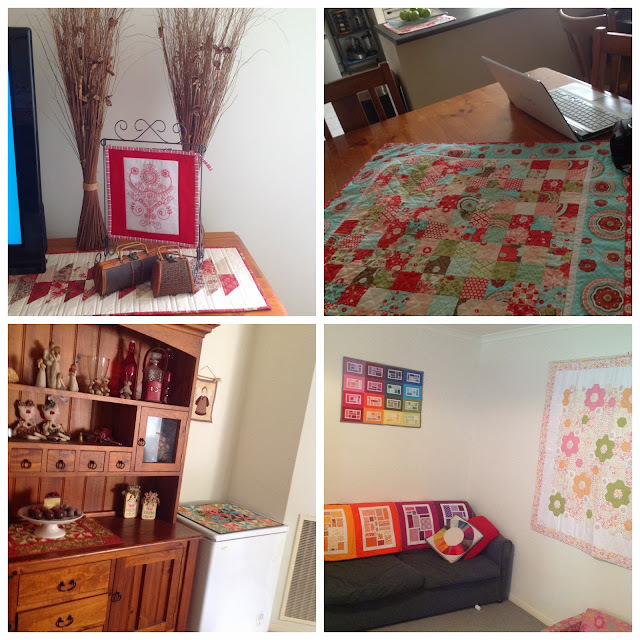 I loved the tour of your quilty house!